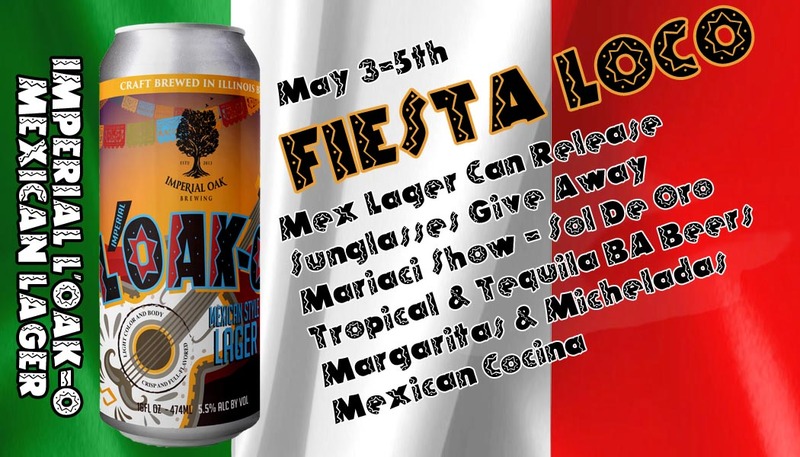 In addition to the Barrel Aged Lord Humongous release this weekend, we’re offering a bit of a preview for our Fiesta L’Oak-O by tapping “Imperial L’Oak-O” Mexican Lager. Check the event page for more details. We’ve got quite a bit of turn over on the beers happening this week so we’re tapping a lot of new beers and we’re able to bring out a couple of kegs we’ve been saving. 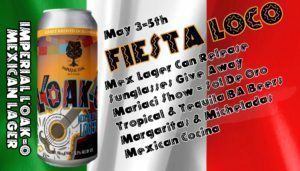 Here is the tap list and events for the week. food trucks, tap list. Bookmark.